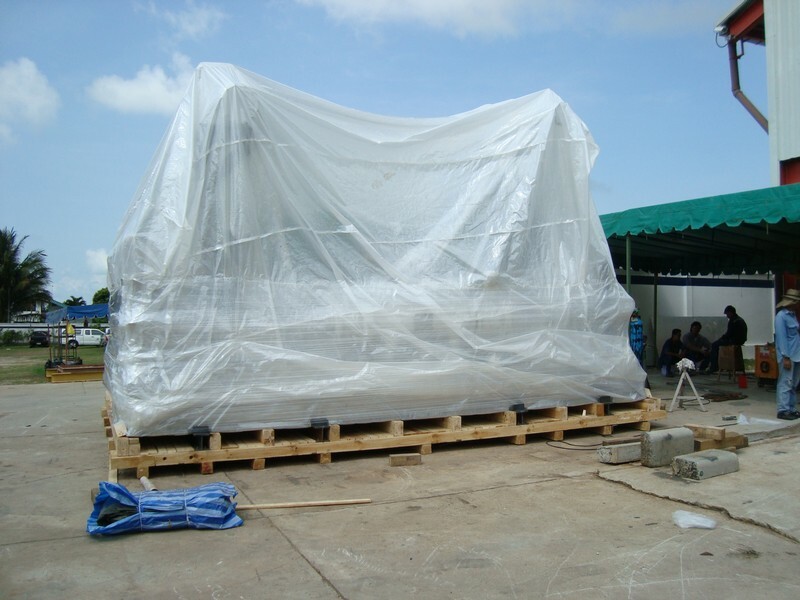 This is now our major activity, providing the highest standards of packing industrial machinery either on-site at the clients premises or within our own warehouse. 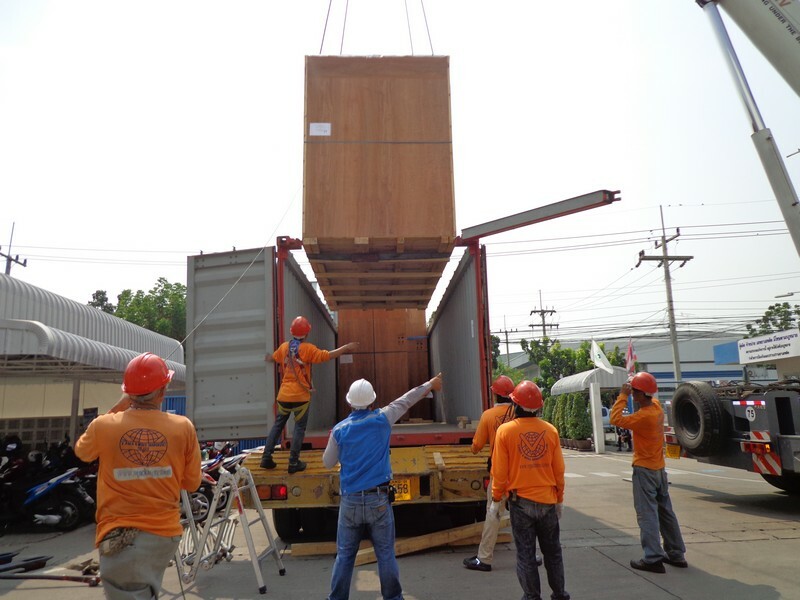 We have fully-trained staff and do not use casual untrained workers. 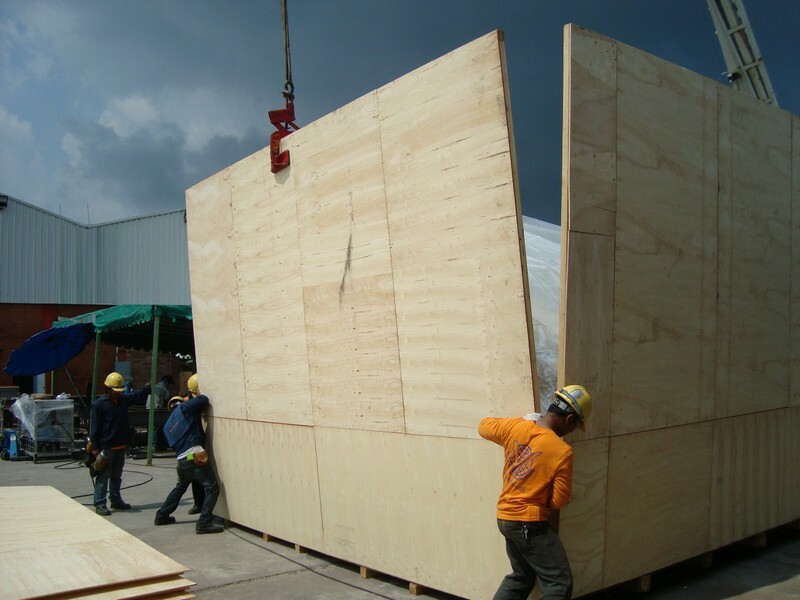 We have our own fumigation chambers for treating all timber and cases. 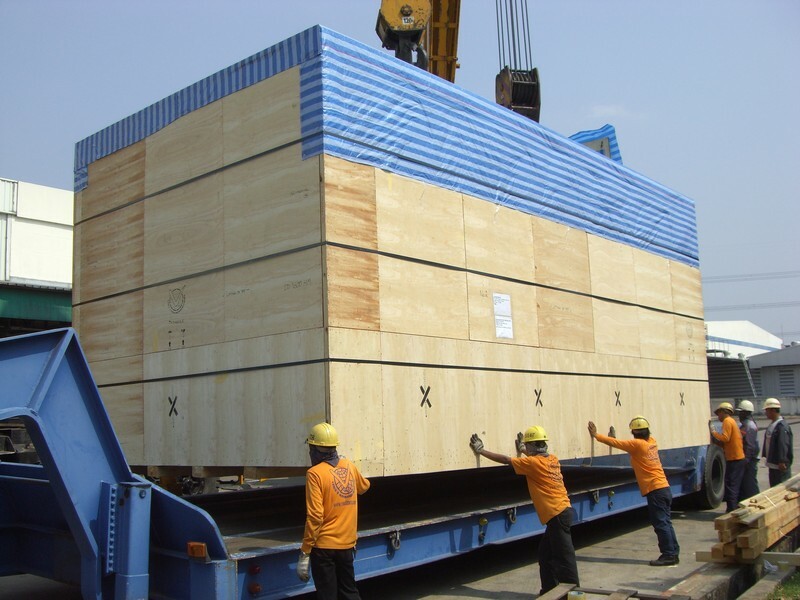 All the wooden cases, skids and crates are manufactured in our own workshop. 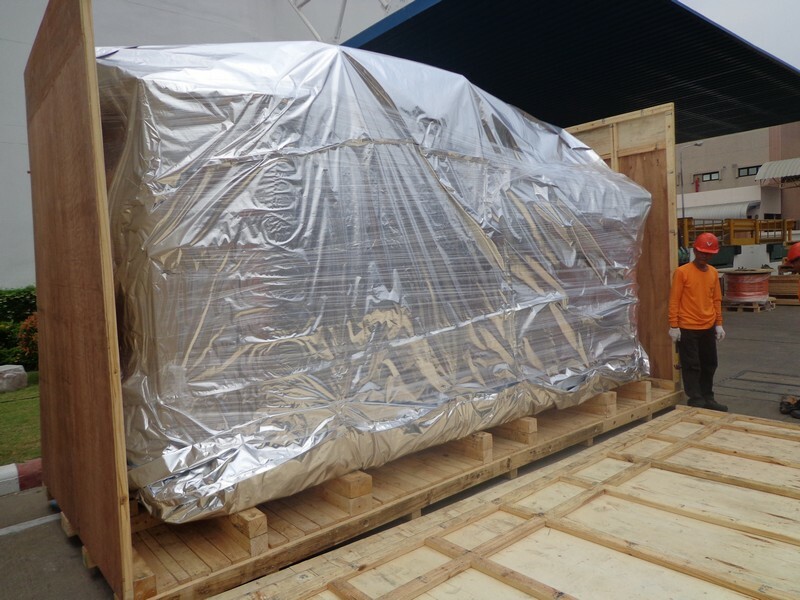 Our quality is based on the German HPE industrial packing standards and is supported by our packing software to ensure that all the quality benchmarks are adhered to. 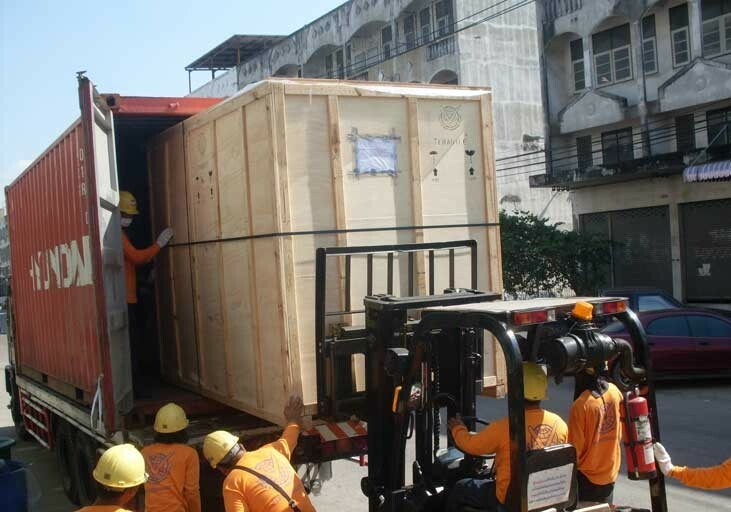 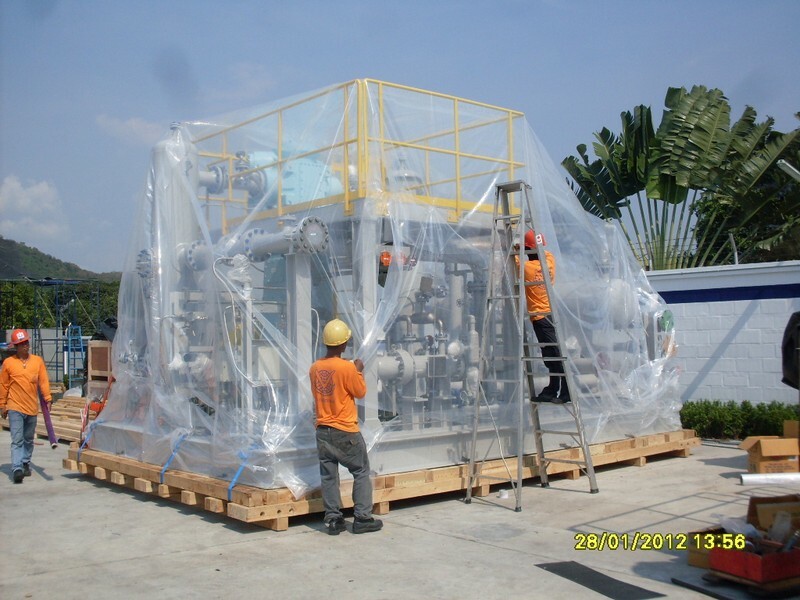 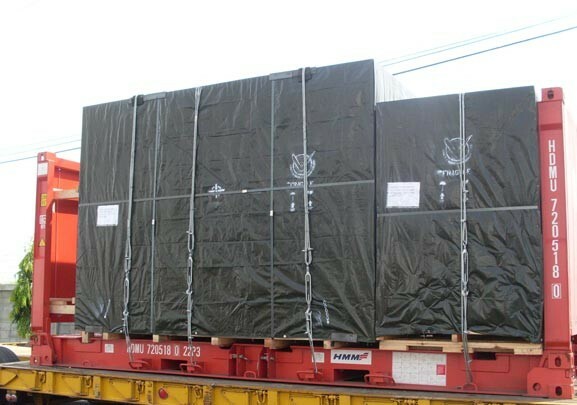 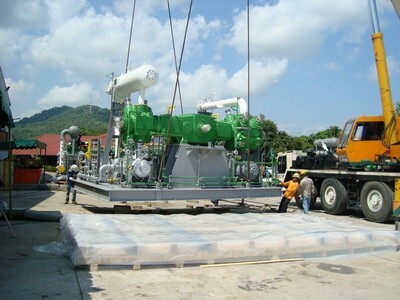 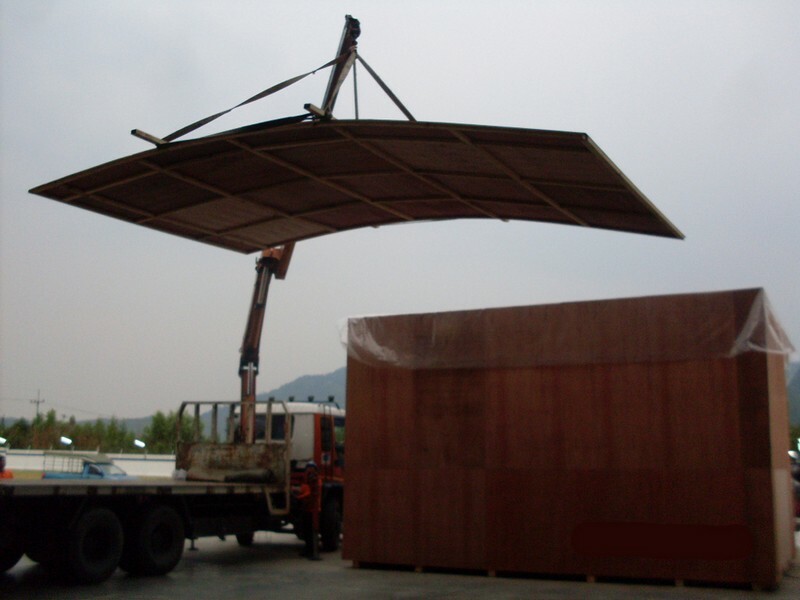 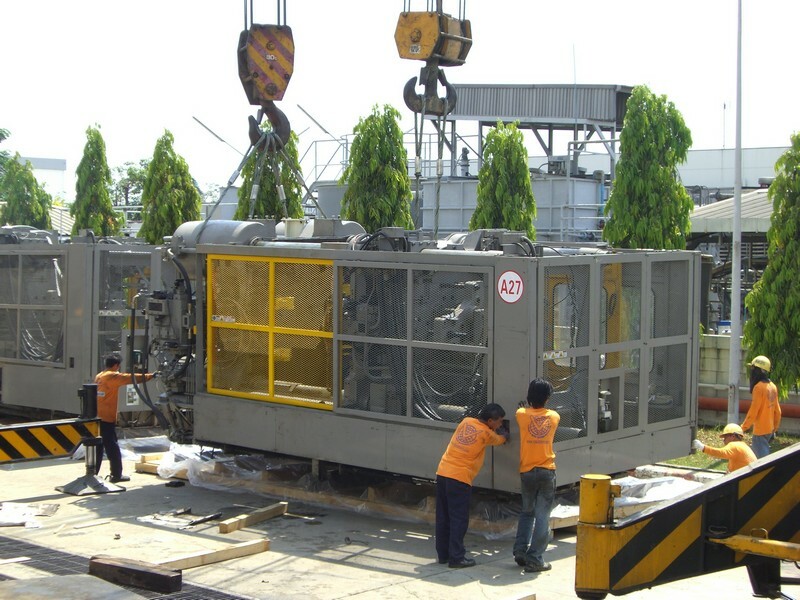 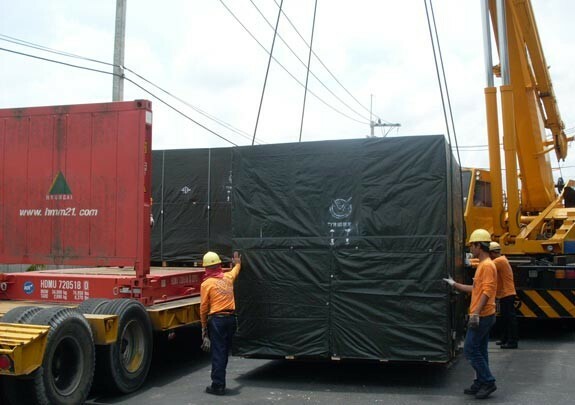 Photo Gallery Of Industrial Packing Service.